Avtar is from England. He is a Retinitis Pigmentosa patient and had great improvements after 20 sessions in FIRATLI CLINIC. 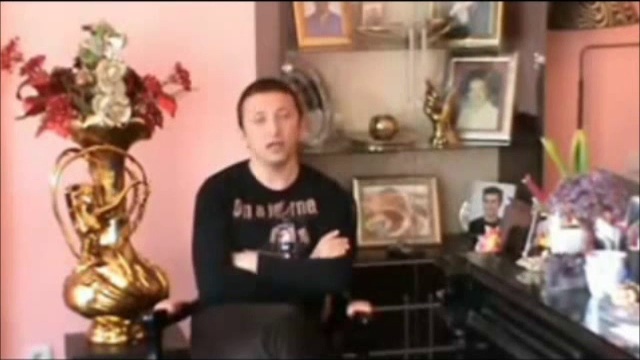 In this video he explains about his experiences in Istanbul , in treatment. Then we explain the improvements in his visionfieldtest which leads as medical proof.